1. American Cancer Society. Cancer Facts & Figures, 2013. Available at http://www.cancer.org/acs/groups/content/@epidemiologysurveilance/documents/document/acspc-036845.pdf. Accessed April 4, 2013. 2. NCCN Clinical Practice Guidelines in Oncology. Kidney Cancer. Version 1.2013. Available at: http://www.nccn.org/professionals/physician_gls/pdf/kidney.pdf. Accessed April 4, 2013. 3. National Cancer Institute. Surveillance Epidemiology & End Results. 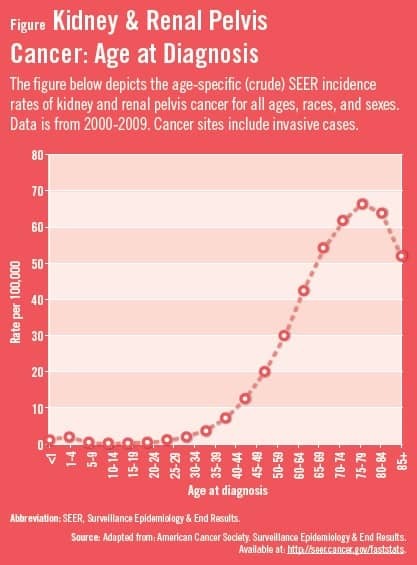 SEER Stat Fact Sheets: Kidney and Renal Pelvis. 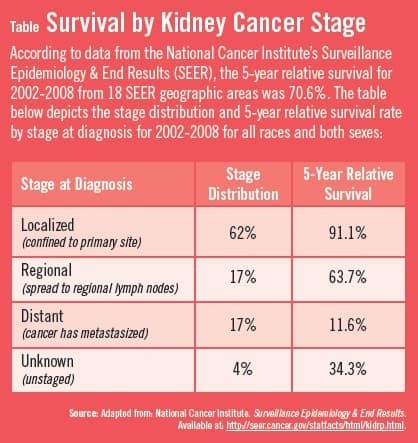 Available at: http://seer.cancer.gov/statfacts/html/kidrp.html. 5. Eisen T, Sternberg CN, Robert C, et al. Targeted therapies for renal cell carcinoma: review of adverse event management strategies. J Natl Cancer Inst. 2012;104:93-113. 6. Cella D. Beyond traditional outcomes: improving quality of life in patients with renal cell carcinoma. Oncologist. 2011;16(Suppl):23-31. 7. Kirkali Z. Adverse events from targeted therapies in advanced renal cell carcinoma: the impact on long-term use. BJU Int. 2011;107:1722-1732. 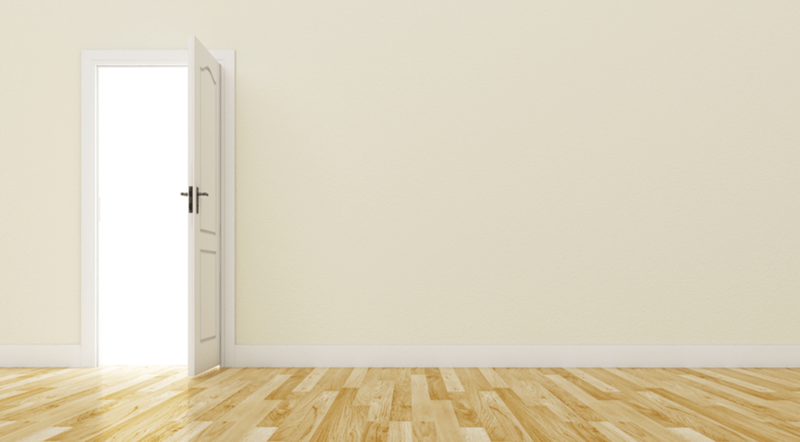 Robert A. Figlin, MD, FACP, has indicated to Physician’s Weekly that he has in the past received consulting fees from AVEO, Pfizer, and Wyeth, and has received grants/research support from Amgen, Antisoma, Argos, GlaxoSmithKline, Novartis, Pfizer, and Wyeth. Robert A. Figlin, MD, FACP, had editorial control of the article content. As advertising sponsors of this edition of Physician’s Weekly—Oncology Edition, Pfizer Inc provided limited editorial input.